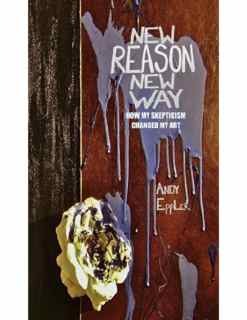 Colorado based artist Andy Eppler has released his new book "New Reason New Way: how my skepticism changed my art" to hungry audience. LONGMONT, Colo. - Sept. 4, 2014 - PRLog -- Colorado based artist Andy Eppler has always been a hyperprolific producer creating many albums, poems and paintings over the years. Over those years Mr. Eppler has found many friends and followers who are interested in his work and upon making prerelease copies of his new book "New Reason New Way" available that audience quickly purchased three fifths of the first edition copies int he first thirty days. Longmont, Colorado based band The Prairie Scholars host "Sandwich Release Party"